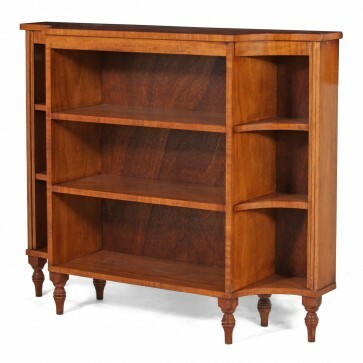 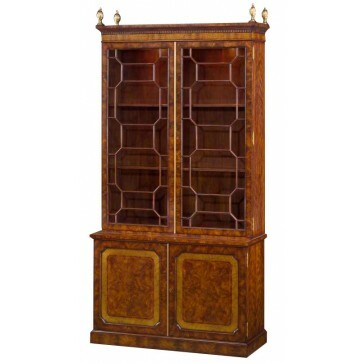 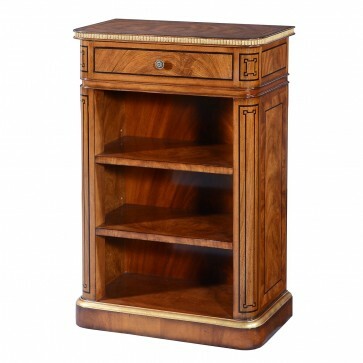 An exclusively designed mahogany open bookcase after an early 19th century Thomas Hope pedestal desk. 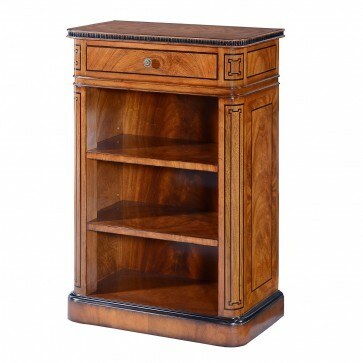 An exclusively designed mahogany open bookcase after an early 19th century Thomas Hope pedestal desk. 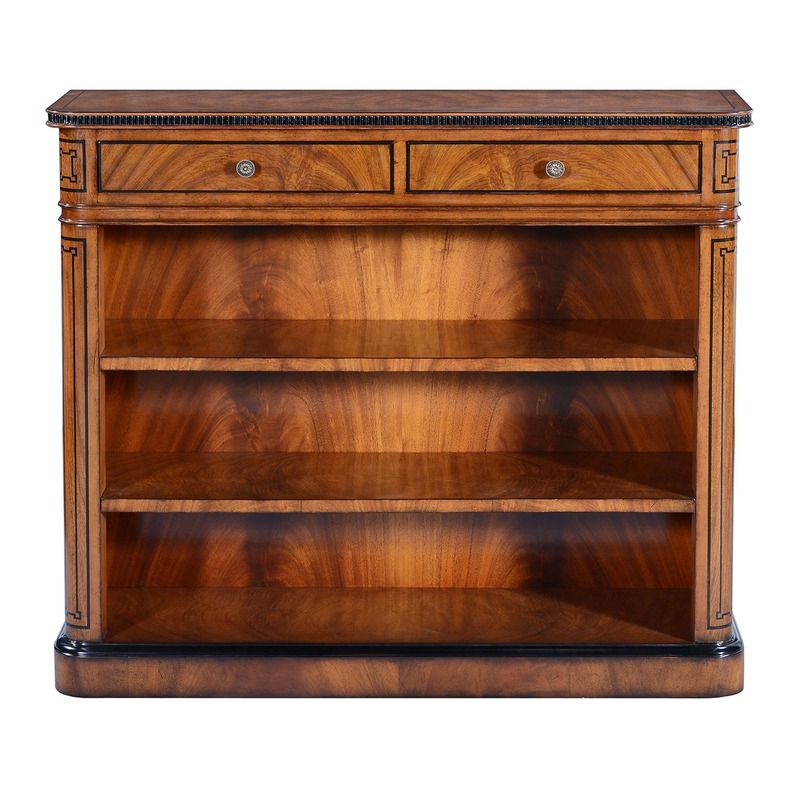 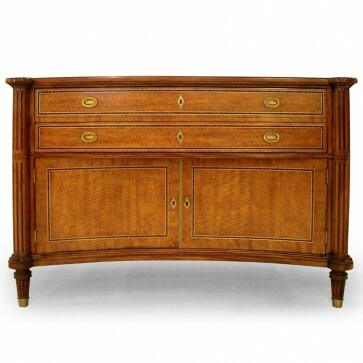 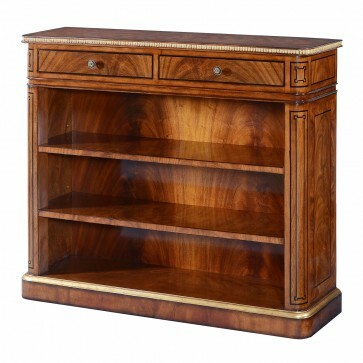 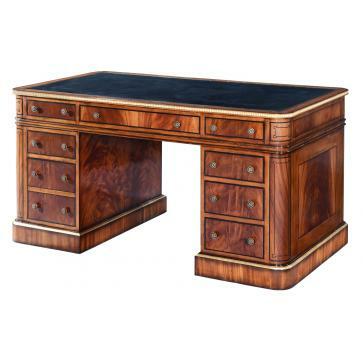 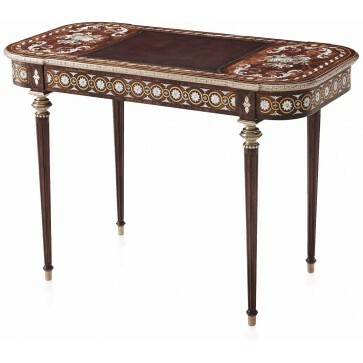 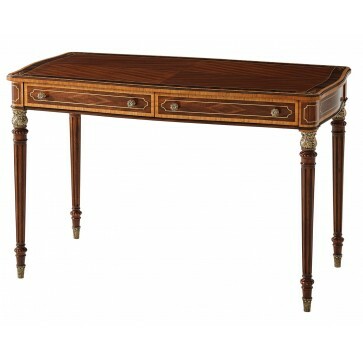 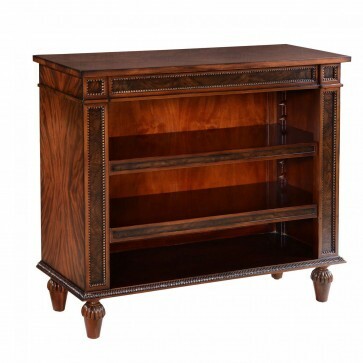 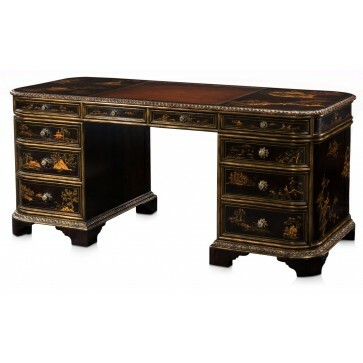 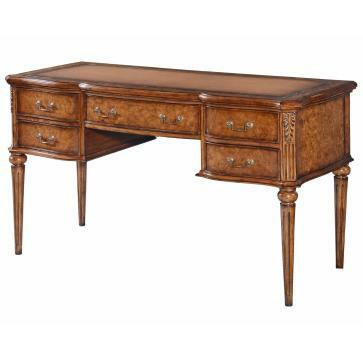 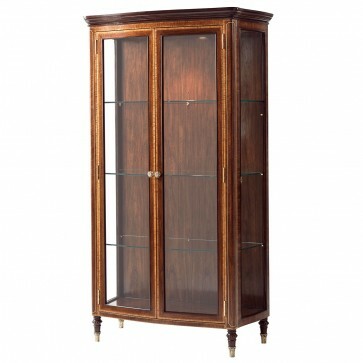 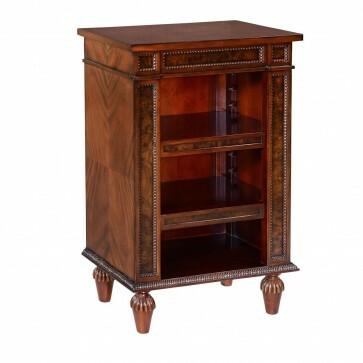 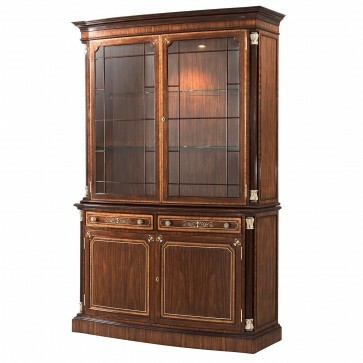 The decorative flame mahogany veneered top has an ebonised, finely carved edge above two drawers with brass knobs. 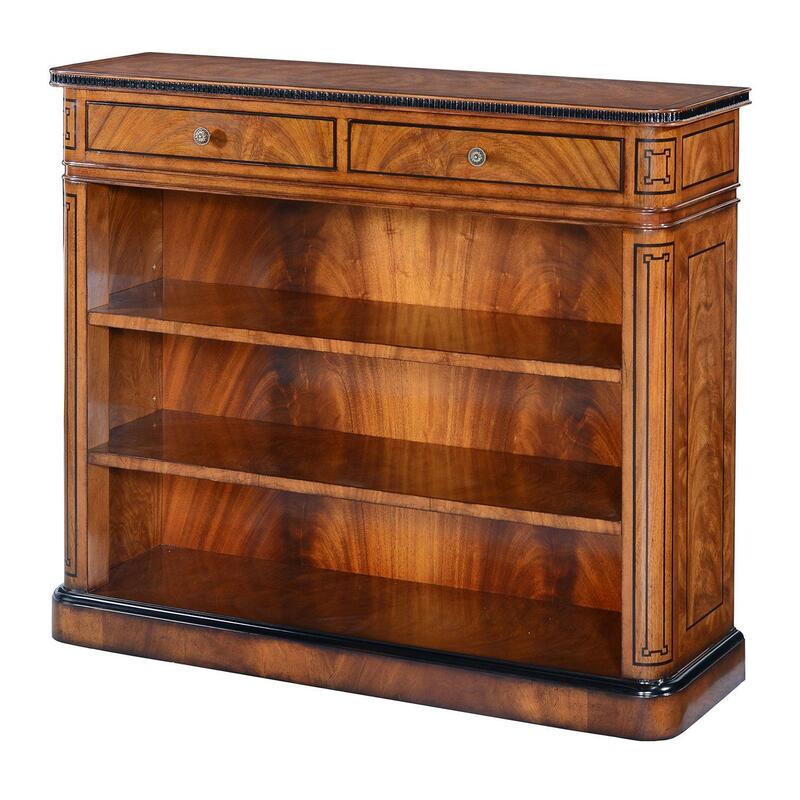 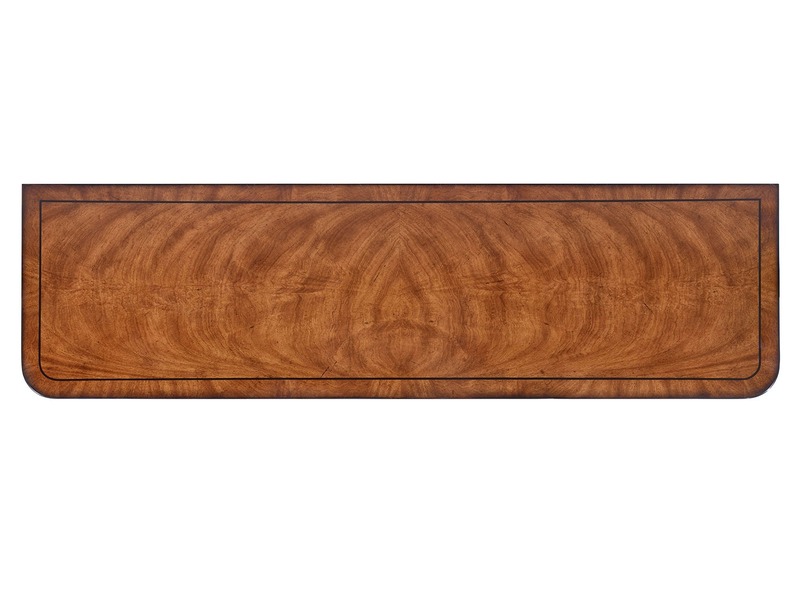 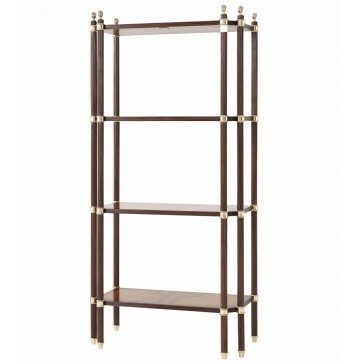 The sides, back panel, two adjustable shelves and plinth are all veneered in flame mahogany which combines with elegant ebonised lines on both of the rounded front corners. 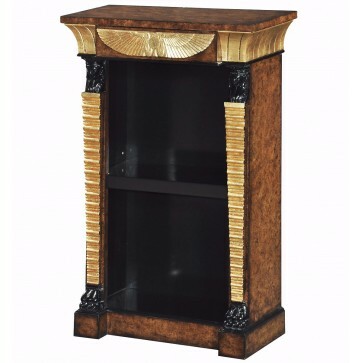 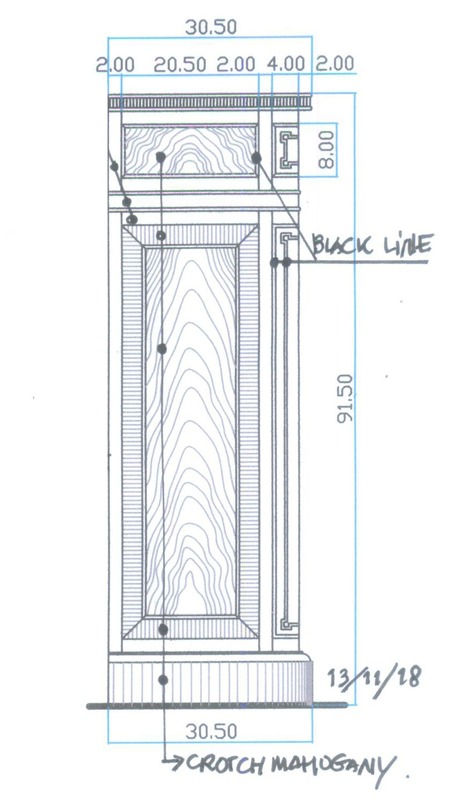 The base plinth is ebonised on the top edge. 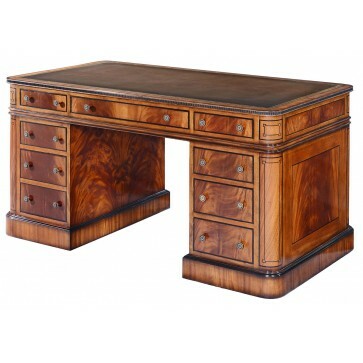 Thomas Hope was an influential furniture designer. 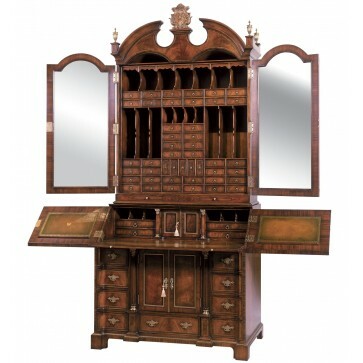 His extensive Grand Tour travels in Europe, Greece, Turkey and Egypt inspired his interest in antiquities as a source of designs for Regency interiors and furniture. 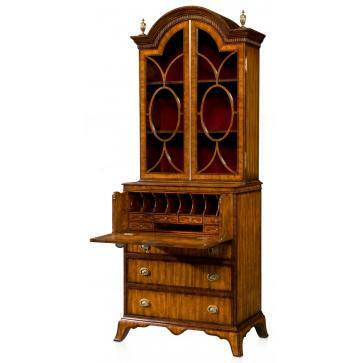 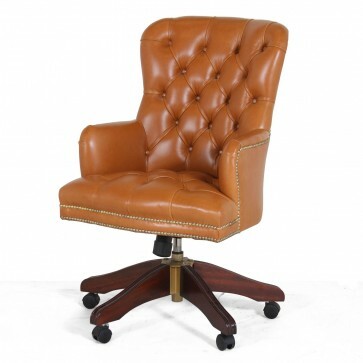 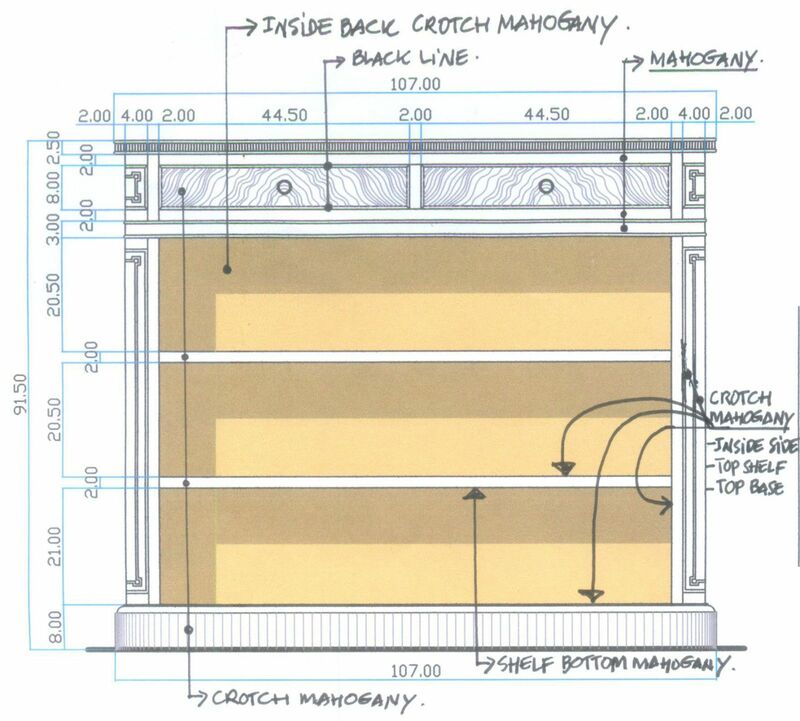 His designs contributed to the classic revival of English furniture in the early 1800's.